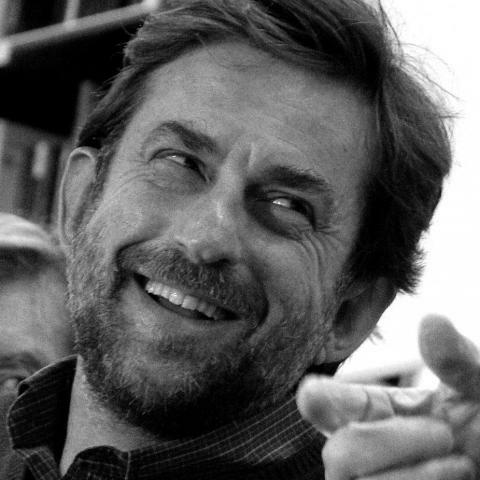 Nanni Moretti needs no introduction. With over 42 international awards under his belt from the largest film festivals in the world, he is perhaps best known for Caro diario (1993), The Son’s Room (2001) and The Caiman (2006) which all earned the highest accolades at the Cannes Film Festival. The brilliant and absurd comic clash between the excellent Margherita Buy (in her Best Actress award winning role) and lead actor John Turturro makes this film an unmissable and lively festival highlight bursting with celebrated and award-winning performances. Margherita (Buy) is a short-tempered, selfabsorbed, angst-ridden director. Try as she may to remain professional, Margherita is swept up in the emotional turmoil of moving out of her boyfriend’s apartment, dealing with a teenage daughter and a hospitalized mother. Margherita’s inability to separate her private life from her work results in her directions to be rife with comic contradictions, causing confusion all around her. Effortlessly swinging between Margherita’s and her brother Giovanni’s (Nanni Moretti) anxiety at their encroaching bereavement, and the quietly madcap enterprise of filmmaking, Mia Madre delivers a delightful piece of cinema to be enjoyed by all.